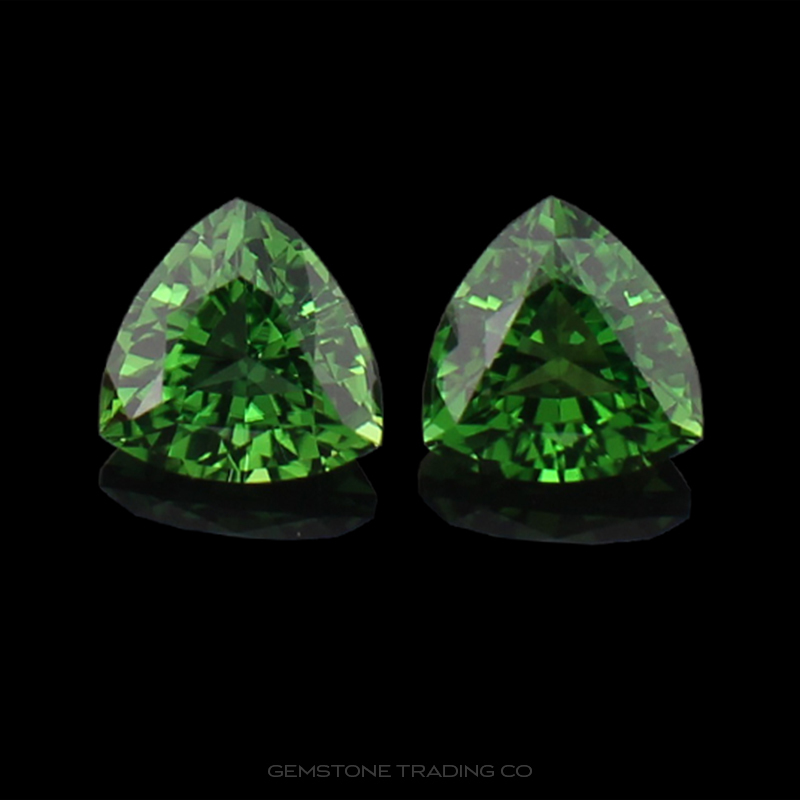 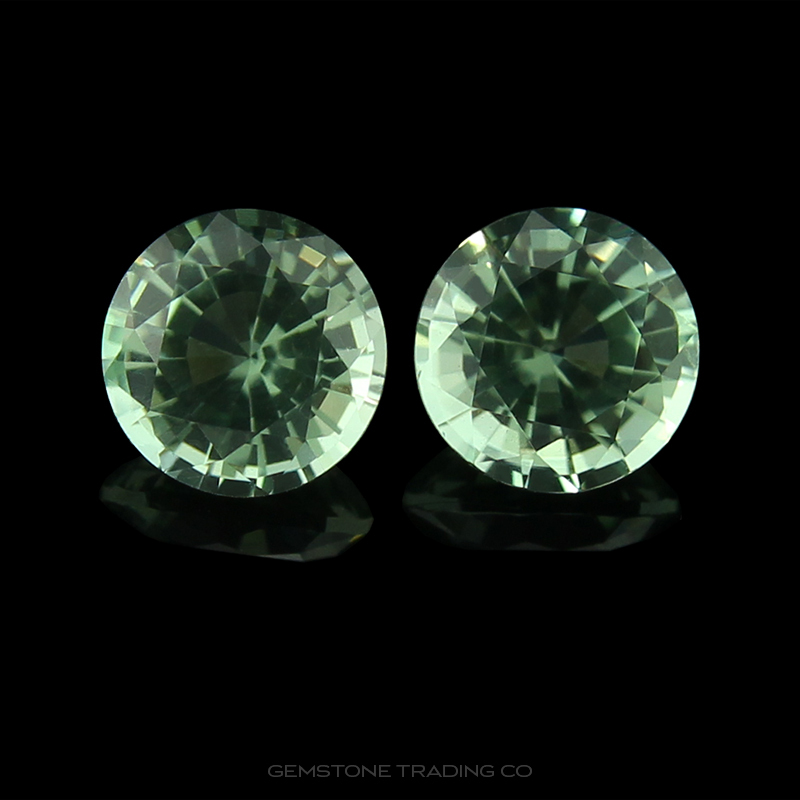 We stock a range of matching pairs in the majority of gemstone varieties. 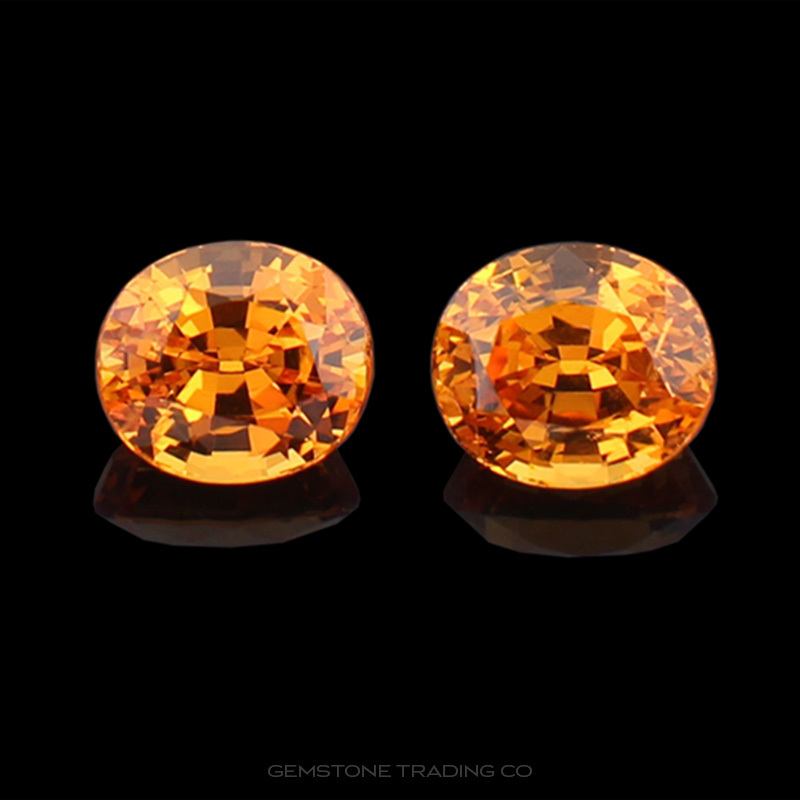 From small to large these are best suited for earrings, shoulder stones or the savvy jewellery designer whose imagination exceeds basic design concepts. 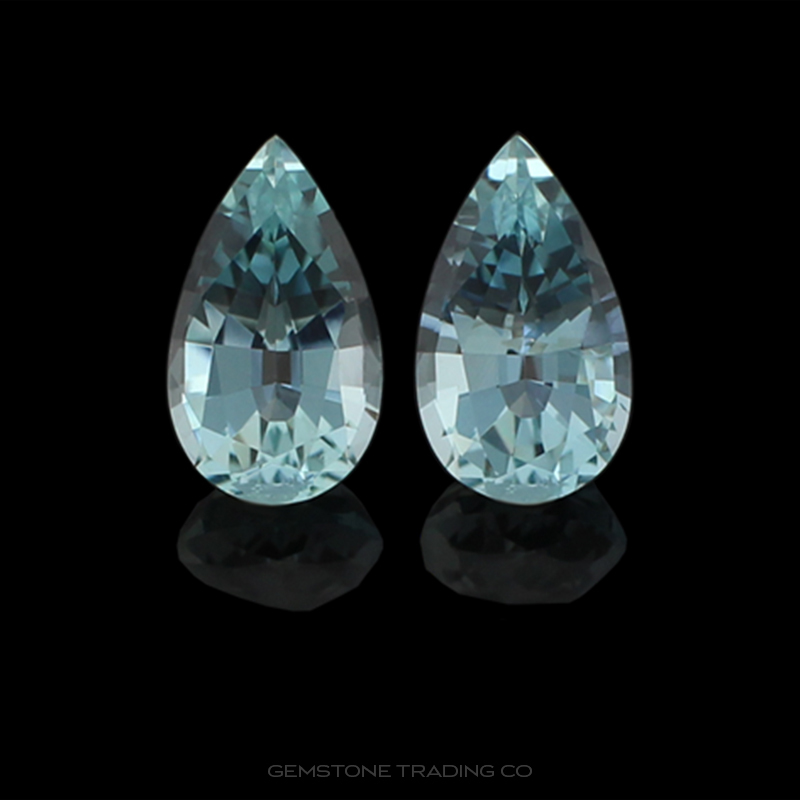 Anything where three or more gemstones have been cut with the intention of selling together. 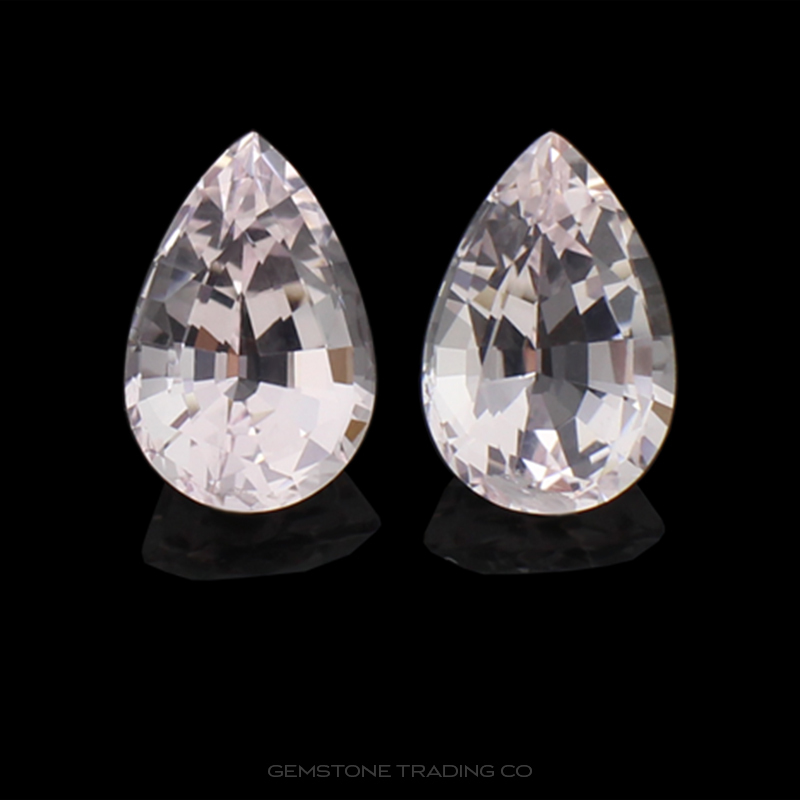 This can be the exact same material so there is no colour variation or colours meant to compliment each other regardless of type.